POSTURE speaks volumes. Everyone knows how you carry yourself when you walk into a room or a stage speaks volumes. If you want people to listen to you… Stand tall, be positive, carry yourself with confidence. People with good posture tend to be confident anyway. People who stand tall with an open chest and eyes looking straight ahead are just waiting to answer a question, solve a problem, or offer advice. Face it, in this day and age most of us sit at a computer a lot, or sit behind the wheel of a car a lot. We all stare at our cell phone no telling how many times a day. These activities coupled with gravity are crippling so many people. We have to pay attention to what we are doing and how we are doing it. I was in the same boat with everyone else. I did not realize how my everyday life was contributing to my back pain issues. I have always been very active, keep my weight under control, and pay attention to my body. I just always had a back ache. I just accepted it as being active and aging. I just thought, I would rather have a back ache from being active than sedentary! It does you absolutely no good to exercise with poor posture and poor movement patterns! Granted, it is still exercise… You may have gotten your heart rate up, but you are accentuating your weaknesses and imbalances. This will catch up with you. Take the time to learn FOUNDATIONS TRAINING! You will learn about your individual posture and movement. You will be able to apply FT to your daily life at your desk. You will improve your jog, your workout, your performance in competitions. Back pain can/will just about go away. You will feel better. Your confidence will return. 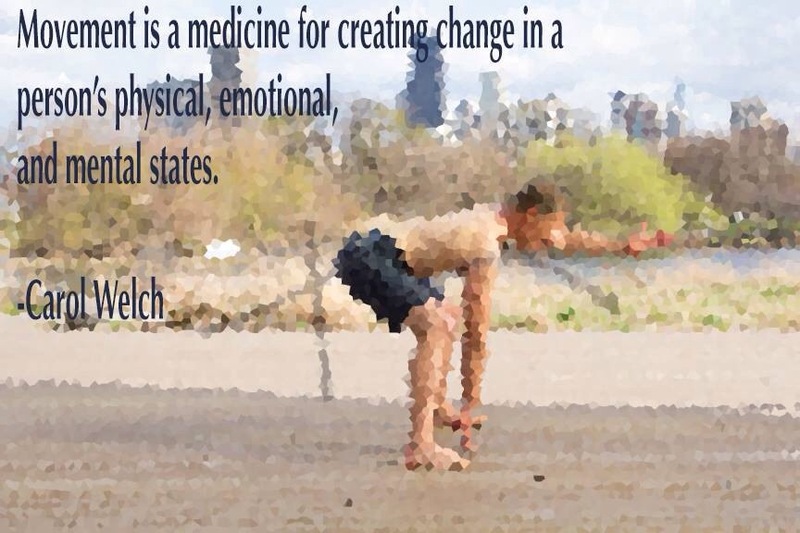 FOUNDATION TRAININGS is medicine. Take a dose a day and you will reap the benefits. Contact me for a session to evaluate what you are doing now. After all, if you do not know what you are doing you can not make adjustments. Gift certificates are available for the holidays. Start moving better…it pays dividends!